Think, she'd say, of the starving children. clicking in time against his clipboard. stock up to satisfy next week's hunger. Lauren K. Alleyne is the Poet-in-Residence and an Assistant Professor of English at the University of Dubuque. Her fiction, non-fiction and poetry appear in a number of anthologies and journals, including Crab Orchard Review, Prairie Schooner, The Los Angeles Review of Books, among others. Her debut collection of poems, Difficult Fruit, was recently published by Peepal Tree Press. Pablo Miguel Martínez's collection of poems, Brazos, Carry Me (Kórima Press), received the 2013 PEN Southwest Book Award for Poetry. 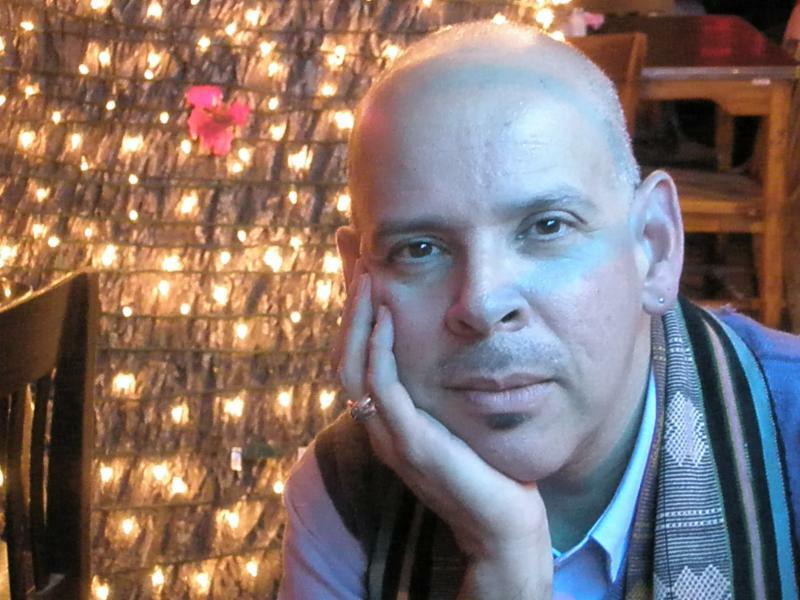 Martínez's work has appeared in journals, newspapers, and anthologies, including Americas Review, Best Gay Poetry 2008, Borderlands: Texas Poetry Review, El Paso Times, Gay and Lesbian Review, North American Review, San Antonio Express-News, and This Assignment Is So Gay. Martínez has been a recipient of the Robert L.B. Tobin Award for Artistic Excellence, the Oscar Wilde Award, and the Chicano/Latino Literary Prize. His literary work has received support from the Alfredo Cisneros Del Moral Foundation and the Artist Foundation of San Antonio. Martínez is a Co-Founder of CantoMundo, a national retreat-workshop for Latina/o poets. He teaches English at the University of Louisville. Elizabeth Acevedo was born and raised in New York City. She holds a BA in Performing Arts from The George Washington University and is currently an MFA candidate at the University of Maryland. Acevedo has been published or has work forthcoming in The Acentos Review, The Ostrich Review, and Callaloo. 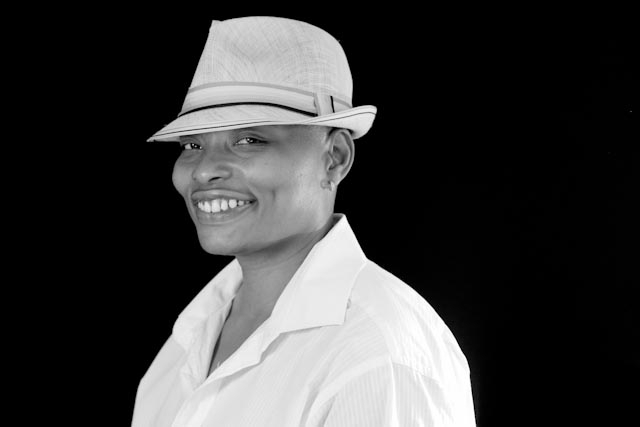 She is a CantoMundo Fellow and a member of the 2013 Callaloo Creative Writing Workshop. She lives and works in Washington, DC as a teaching artist for Split This Rock. 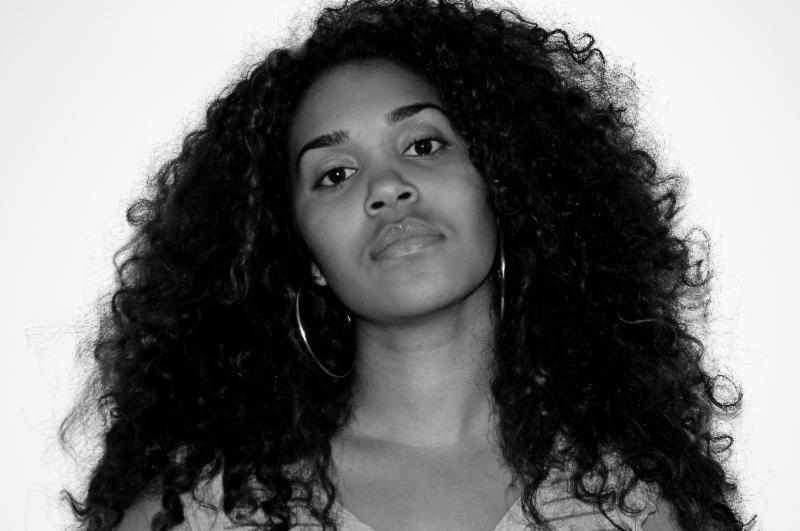 Elizabeth Acevedo was born and raised in New York City. She holds a BA in Performing Arts from The George Washington University and is currently an MFA candidate at the University of Maryland. Acevedo has been published or has work forthcoming in The Acentos Review, The Ostrich Review, and Callaloo. 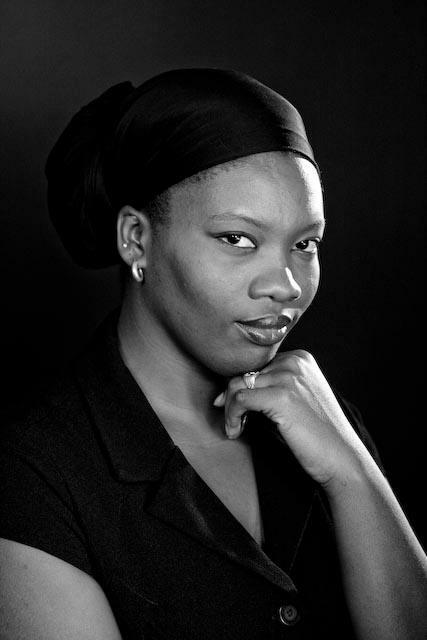 She is a CantoMundo Fellow and a member of the 2013 Callaloo Creative Writing Workshop. She lives and works in Washington, DC, as a teaching artist for Split This Rock. drives the hearts of men to murder. Venus Thrash has had poetry published in Gargoyle, Beltway Quarterly, Torch, and the Arkansas Review, and in the anthologies Spaces Between Us: An HIV/AIDS Anthology, Full Moon on K Street: Poems About Washington, DC, Gathering Ground: A Reader Celebrating Cave Canem's First Decade, and Haunted Voices, Haunting Places: An Anthology of Writers of the Old and New South. She has read at the Studio Museum in Harlem, The Schomburg Center for African American Research, and The Library of Congress. She is a professor of fiction and poetry, and a mother. Thrash was a featured poet at Split This Rock Poetry Festival: Poems of Provocation & Witness 2012, and just released her first book, The Fateful Apple, in 2014.